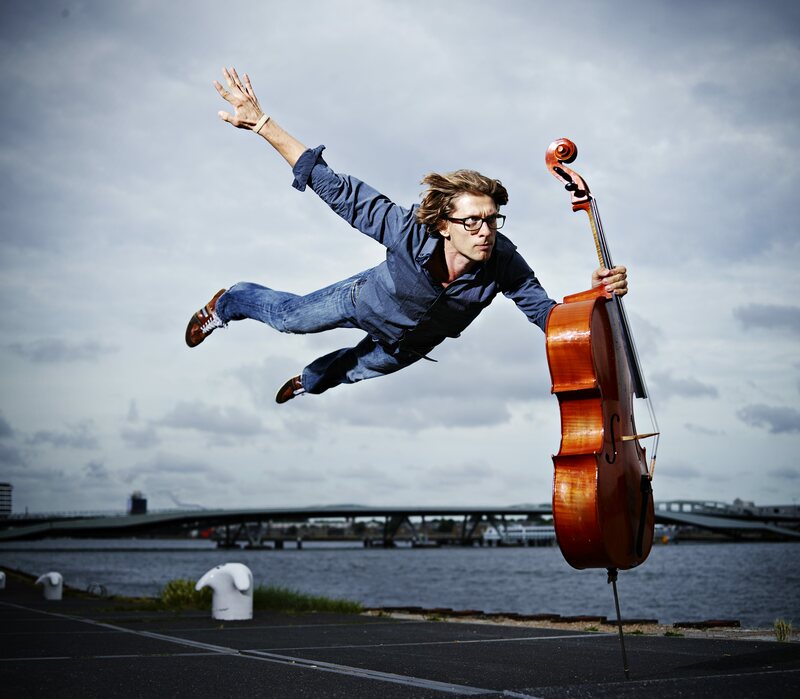 The dutch cellist Karel Bredenhorst (Den Haag, 1978) performs internationally as a soloist and chamber musician. His most recent concerts have taken him from Germany, Italy, Great Britain, Austria, Switzerland and Estonia up to Brazil, USA and Nepal. 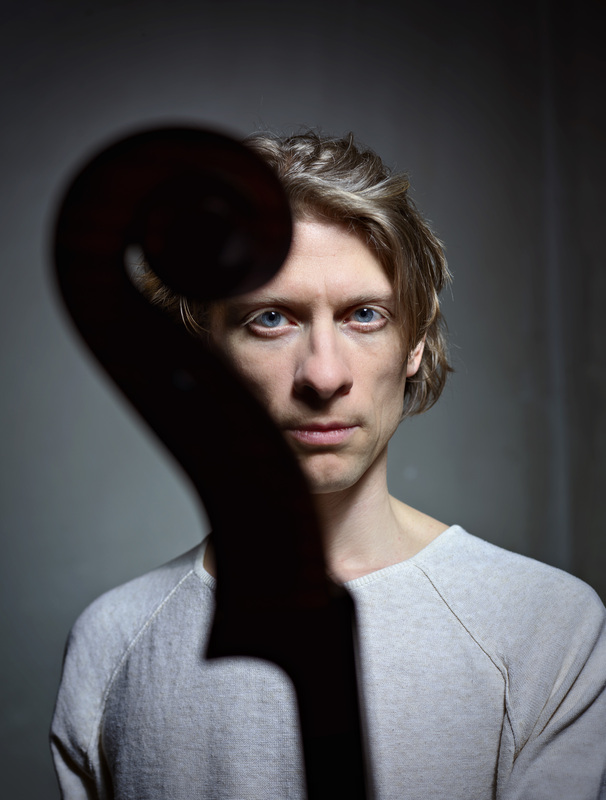 Karel is founder and artistic director of the Cervo Chamber Music festival, is a member and founder of Cuarteto Soltango and Duo Verzaro, and plays regularly with Pynarello and Cello8ctet Amsterdam. 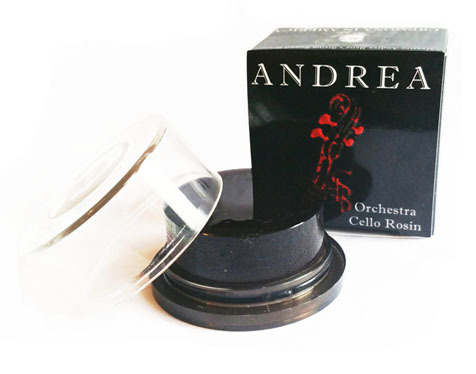 As a recitalist and chambermusician Karel performes regularly at numerous festivals such as the European Summer Music Academy Kosovo, the Amsterdamse Cellobiënnale, the Southwell Music Festival, the Orlando Festival, the Accademia Musicale Chigiana Siena, the Styrian Chamber Music festival, IMS Prussia Cove, the Whittington chamber music festival, il Festival Internationale da Musica da Camera da Cervo, the Amerfortissimo festival and the Schleswig- Holstein Musik Festival. During these festivals Karel performed together with musicians such as Midori, Gustav Rivinius, David Geringas, Jean Sulem, Johannes Erkes, Hartmut Rohde, Martin Ostertag, Alvaro Siviero and Ian Fountain. As a chamber musician Karel substituted in Amsterdam Sinfonietta, the NKO, the Ragazze Quartet and the Matangi Quartet. Karel studied in Holland with Monique Bartels and with Paul Uyterlinde. In Germany he continued his studies with Troels Svane at the Musikhochschule in Lübeck, where he graduated the soloist class with distinction and the highest grade in all subjects. 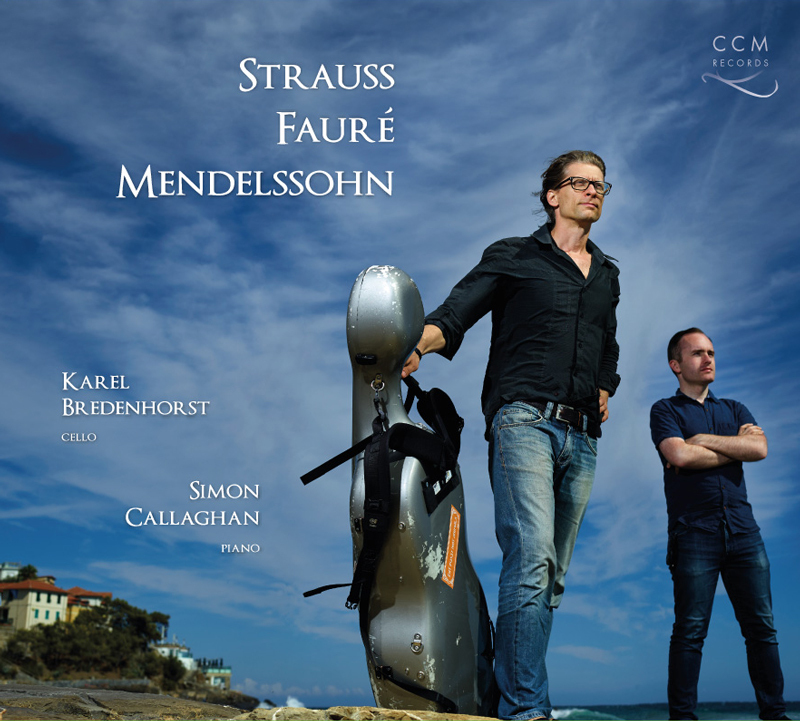 During, and after his studies, Karel was frequently coached by mastercellists such as Gustav Rivinius, Gary Hoffman, Miklos Perenyi, Steven Isserlis, Anner Bylsma and David Geringas. In turn currently Karel is a masterclass teacher during festivals i.a the European Summer Music Academy, Kosovo and the Southwell Music Festival. With his former string quartet "En-Accord", Karel won several prizes and was coached by quartetmusicians such as Sandor Devich (Bartók Quartet), Milan Skampa (Smetana Quartet), Martin Lovett (Amadeus Quartet), Ferdinand Erblich (Parkanyi Quartet), Earl Carlyss (Juilliuard Quartet), Tim Vogler (Vogler Quartet), Thomas Brandis (Brandis Quartet), Hugh Maguire (Allegri Quartet), Stefan Metz (Orlando Quartet) and Valentin Berlinsky (Borodin Quartet). Karel plays a cello by Paul Blanchard built in 1902, Lyon. Recital programmes and concertos below are projected repertoire for the 2017/2018 season.